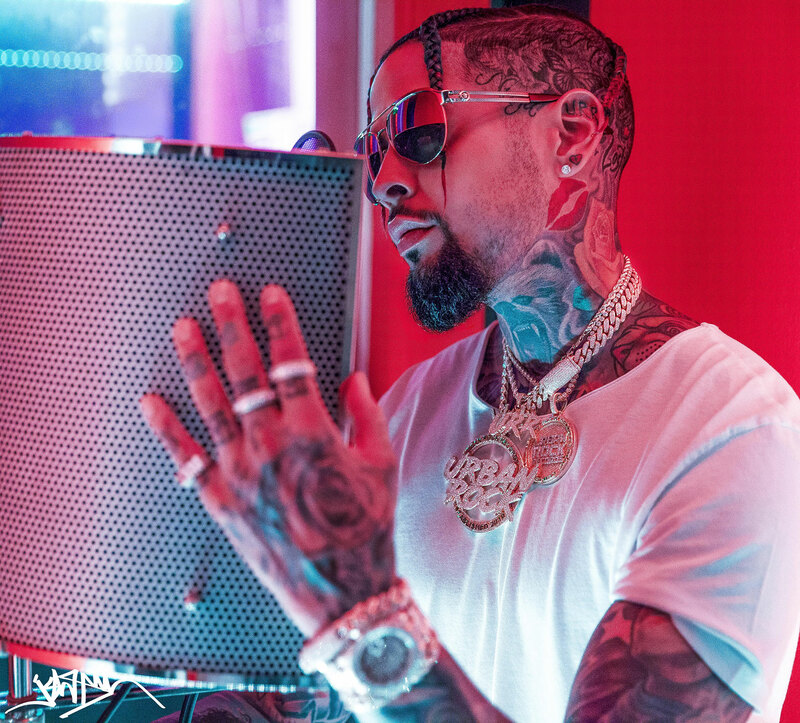 Best described as having a sound of Alternative –soul, singer David Correy was the voice of the global 2014 FIFA World Cup anthem campaign, “The World Is Ours”. With a tour of over 36 countries this Brazilian born native took the message of struggle, unified togetherness and change to the World. Born into poverty in Recife Brazil to an under aged mother of 13 years old, David knows firsthand of struggle and need to survive. When he was a year in-a-half old he was given up for adoption in hopes that he would have a better life. American parents adopted Correy and raised him thousands of miles away in Riva, Maryland. It’s through their support he found his love for music and discovered his ability to change lives with his voice. Correy landed several lead roles in his school musicals earning a full scholarship to the prestigious Berkley College of Music. While attending school he was diagnosed with polys disease which claimed his ability to sing, he was forced to leave school. But with support and determination he regained his ability to sing. October 2012 David got the break he been waiting for he appeared as a finalist on the second season of the X Factor. Though he was eliminated early, Correy’s ability to touch hearts had a rippled affect. In December of 2012 David met his birth mother in Recife Brazil. In April of 2013 with the help of the head of global music for Coca-Cola David had been selected as the voice behind the 2014 FIFA World Cup campaign, and hit the studios. Correy’s fans are affectionately coined Dreamers. His desire to affect change through his music keeps him motivated to push others to continue to dream big, out loud and in vivid color. This outrageously talented artist has recently financed and manufactured an independent project mixtape Vol 3, due to drop October 8th, with a score of his original new music. Keeping in tune with his mantra; “Love and do what you love to do,” this project will have a dual purpose. It will serve as a thank you to his incredible supporter base, “The Dreamers” as a well as be the back drop for the announcement of his record label signing. David Correy has recently signed on as a performing talent with Coke for the summer Olympics in Rio, tour dates to be announced. October 18th, Correy is scheduled as the opening act for Howard’s Homecoming for 2014 R&B show. He currently has singles in radio rotation w/ Wyclef, “I Am”, the NFL’s Anti-Bullying campaign song and “The World Is Ours feat. Aloe Blacc, which is the FiFA World Cup anthem. Copyright © 2019 Urban Rock Records. All Rights Reserved.